Some of the above figures may come as a surprise to many, with Just Dance 4 beating games such as Halo 4 and DMC, however it is important to take into account the release dates, target audiences and importantly sales of individual games being combined into groups by platform. For those who love the game ‘Ni No Kuni’, this came close ranking at number 11 however it would have ranked number 7 if sales of individual games were not combined into groups by platform. IGN (2013) NPD: Black Ops 2, Far Cry 3 Top U.S. Sales Charts for January – IGN. [online] Available at: http://uk.ign.com/articles/2013/02/14/npd-black-ops-2-far-cry-3-top-us-sales-charts-for-january [Accessed: 18 Feb 2013]. NPD (2013) Video Game Industry Market Research – Video Gaming Trend Analysis – NPD.com. [online] Available at: https://www.npd.com/wps/portal/npd/us/industry-expertise/video-games/ [Accessed: 18 Feb 2013]. A few days about we posted a survey on our website, https://dl.dropbox.com/u/774884/Websites/claire/site/index.html, Google+ page and on this blog, asking you a few questions. 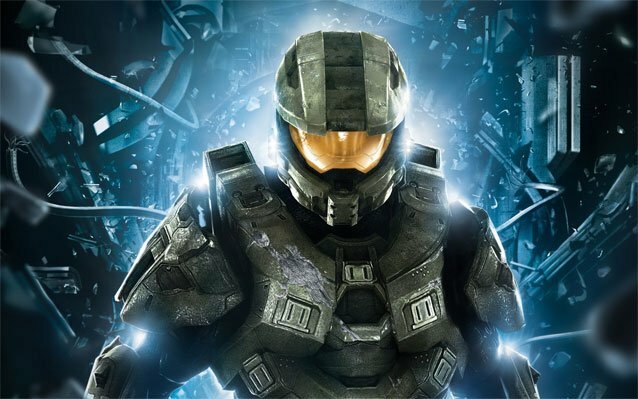 It is now time to reveal that the favourite game of 2012, with 20% of the votes is *drumroll* Halo 4!! Call of Duty: Black Ops II came second. There is a tie for third place, this was between Assassins Creed 3, Dishonored and Dance Central 3. The runners up were very close, they were; Borderlands 2, The Walking Dead Ep. 4, 007 Legends and Kingdom Hearts 3D: Dream Drop Distance. A huge thank you to everyone who has voted! The hottest game of 2012 to purchase was Assassins Creed 3. With Call of Duty: Black Ops II just one vote behind! Keep on checking this blog and the PwnrsManual website for more exclusive features coming soon! 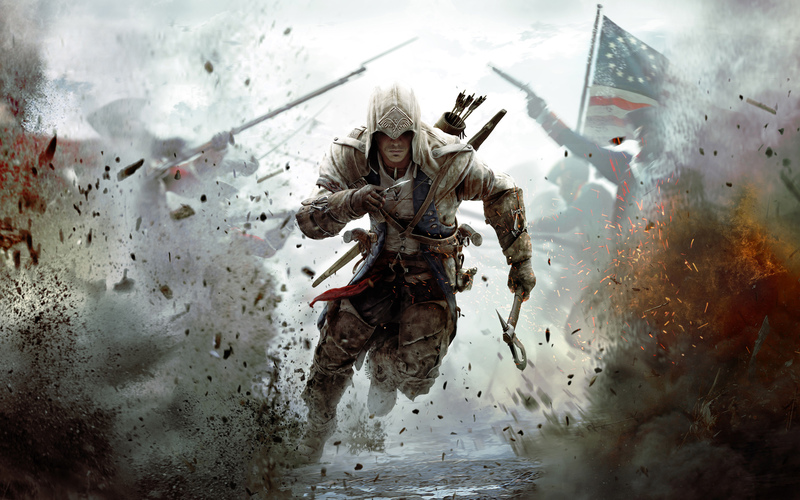 Almost Nerdy (2013) Review – Assassins Creed III. [online] Available at: http://almostnerdy.com/gaming/review-assassins-creed-iii/ [Accessed: 16 Jan 2013]. Survey Monkey (2013) Video Game Survey Responses. [online] Available at: http://www.surveymonkey.com/MySurvey_Responses.aspx?sm=HmIEqhhwsaEL8PzcHoFD4FohN389aWD%2b%2fHQn0K661qc%3d [Accessed: 16 Jan 2013]. What Culture (2012) Halo 4: The Unimpressive. [online] Available at: http://whatculture.com/gaming/halo-4-the-unimpressive.php [Accessed: 16 Jan 2013].